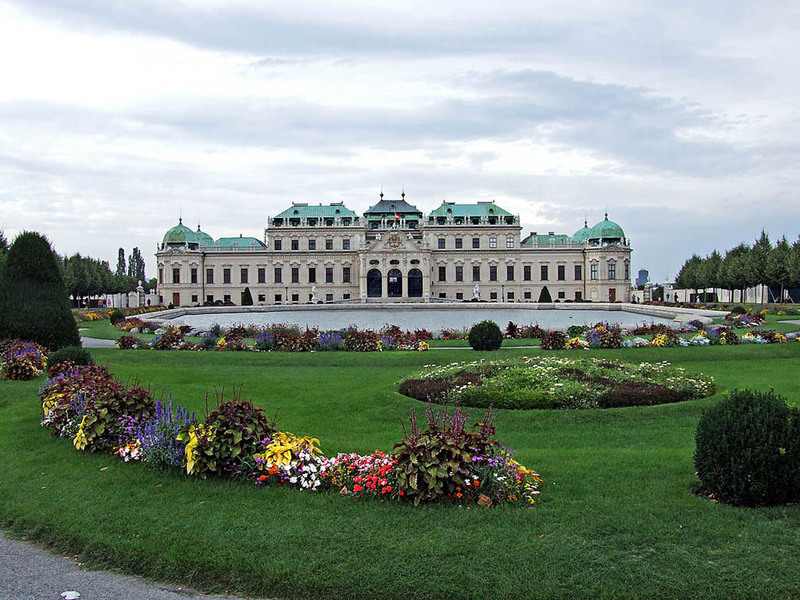 For all 63 B&B hotels in Vienna, we show actual room availability. Flex is known as the most famous nightclub of Vienna. It has become the regular venue of various concerts and presentations. The club has been visited by many famous visitors. Fans of alternative music will be interested in visiting Club U im Otto-Wagner-Café. It often hosts various music concerts, and on summer guests are welcome to rest in a large terrace. Leopold café is a truly interesting place. In the daytime this is a wonderful place where you can relax after numerous excursions and order delicious soft drinks, and at night the café attracts numerous fans of dancing and exotic cocktails. Fans of shopping will also be interested in taking a walk along the streets of the city, literally each of which is full of fashion boutiques, bookshops and antique shops. If you want to find best souvenirs, it’s high time to move your feet to shopping pavilions located near railway stations. Fans of walking should definitely not forget to visit the famous Prater Park. Here you will find special areas for picnics, various rides, a museum, as well as cozy cafes that have become the hallmark of the city. A huge Ferris wheel remains the main decoration of the park. The age of the attraction is more than one hundred years. Call us via the telephone number below or book online your Bed and Breakfast hotel in Vienna, Austria - cheap and without reservation fees. 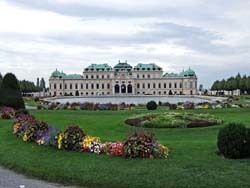 OrangeSmile.com provides 63 inexpensive, comfortable and affordable B&B accommodation and lodging in/around Vienna.